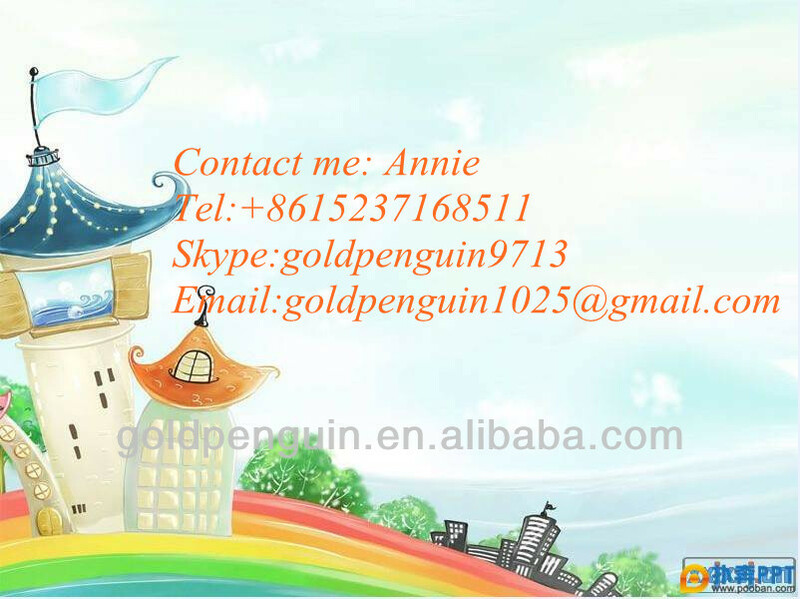 For the continuous refining technology, our company has absorbed the advanced technology at home and abroad. 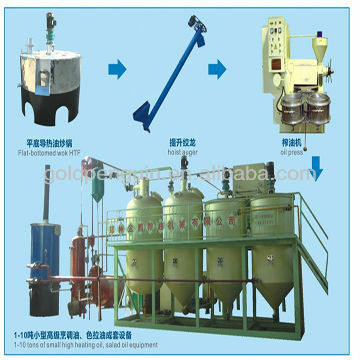 By combining several years’ practical experience, adopting a kind of unique degumming technology, extending the phosphoric acid and oil reaction time and adding specific additive, our equipment can remove phospholipids in oil to the maximum. The new carclazyte automatic quantitative system can produce more reliable oil of good quality, with less investment for the full vacuum closed refining technology. 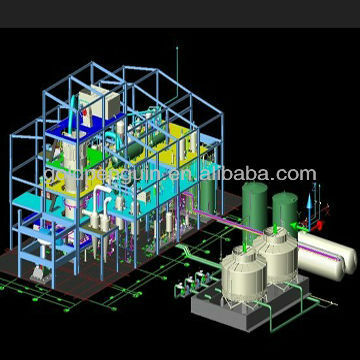 We can design the optimum refining scheme according to different oils and different requirements for products.